So I don’t really go to the movies a lot. I know, sort of hypocritical for somebody who claims to write about movies in his blog subhead. It’s expensive, and I have Netflix, and I’m a miner with six children, who would hate me if I didn’t come home until 10:30 because I was out seeing The Descendants. But I must give my opinion regardless! Hence, here are five movies from 2011 that I really enjoyed, even though my popcorn was covered in soot. This is how people actually fall in love. 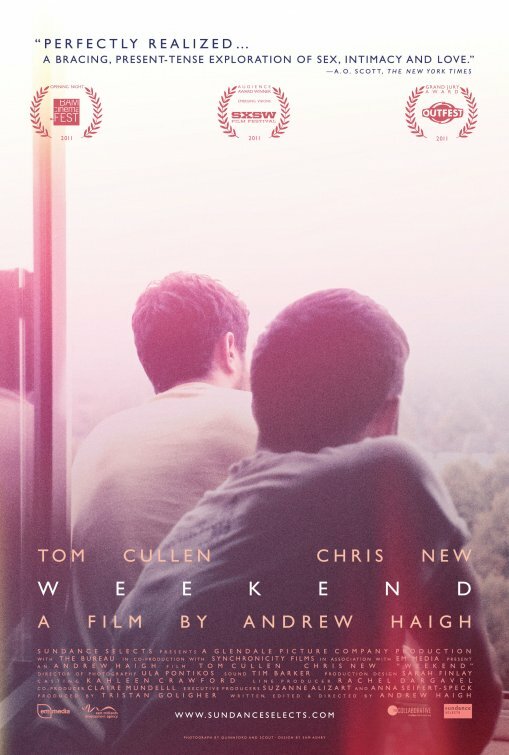 Weekend begins the morning after a one-night stand between Russell (Tom Cullen) and Glen (Chris New), taking us through the next two days, as they both realize they’ve stumbled across something real. Andrew Haigh (who wrote, directed and edited) lets the compelling chemistry between his two leads do the work, whether they’re goofing off at carnivals, getting coked-up and arguing, or tenderly making up. Filmmaking rarely gets more touching. While Cave of Forgotten Dreams deserves all the praise it’s been getting, I was more mesmerized by Buck. This documentary of the real-life “horse whisperer” Buck Brannaman would’ve been interesting enough had it just shown footage of Brannaman’s shaman-like effect on troubled horses – his seminars are beautiful repudiations of corporal punishment. 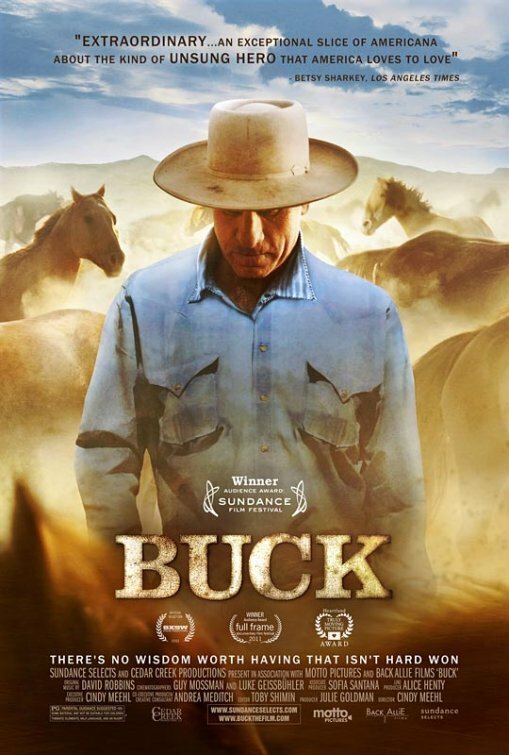 But Buck is generous enough to cast its namesake in three dimensions, venturing to explain why this cowboy genius has so much tenderness and patience to spare. 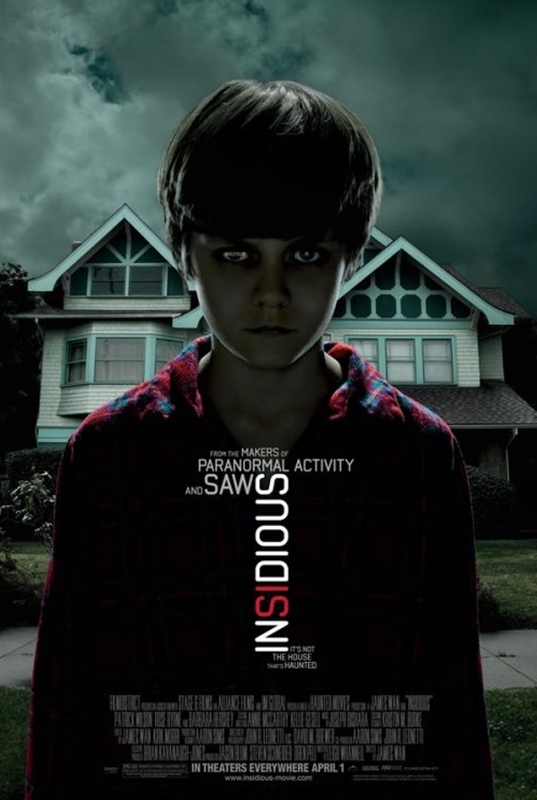 I’d be the first to say that Insidious is not a masterpiece. The ending is underwhelming. The central monster looks like Darth Maul. The mom is impossibly dumb. But this possessed-kid-haunted-house-multiple-universe picture makes this list because its first hour is packed with more well-calibrated scares than a dozen Paranormal Activity sequels. If you’re a horror fan with a wandering eye, always looking in the background for odd movements or distorted faces, director James Wan rewards you kindly here. Sure, it’s a mash-up of Hellraiser and The Exorcist and Poltergeist and other stuff. But it made me feel scared, and then laugh at myself for feeling so scared. Which is exactly what I paid for it to do. 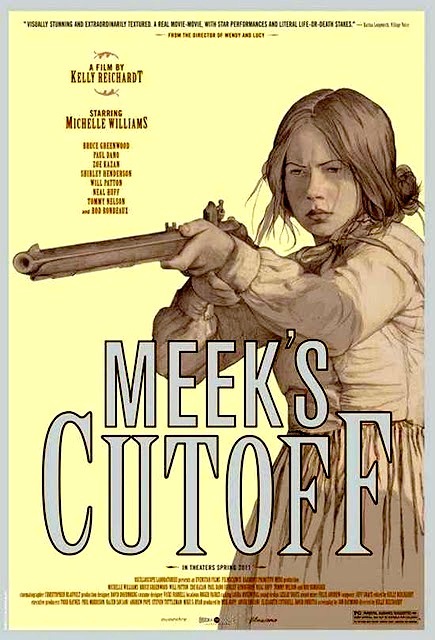 Although it features effective, restrained performances from Michelle Williams and Paul Dano, the unforgiving landscape should get top billing in Kelly Reichardt’s minimalist tale about 19th century settlers who make the regrettable decision to leave the Oregon Trail. Paranoia abounds from the first minute, where it becomes clear that the settlers don’t trust their guide, the eccentrically brusque Stephen Meek (played by Sweensryche favorite Bruce Greenwood, who plays against his A Dog Named Christmas type). 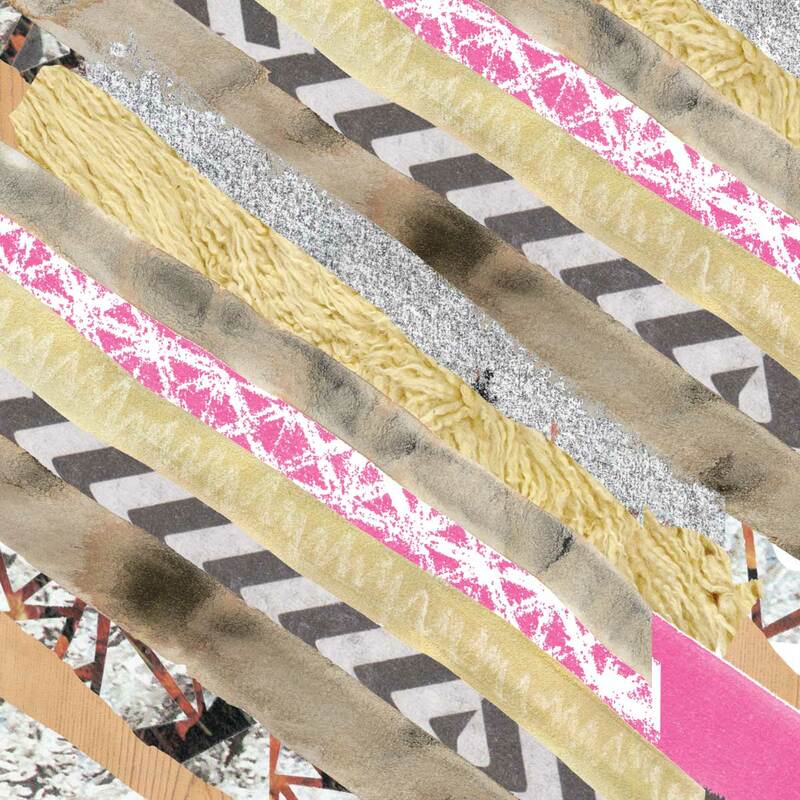 When a Native American crosses the group’s path and eventually becomes Meek’s unwilling replacement, the gap between cultures is as vast as those stunningly arid landscapes. 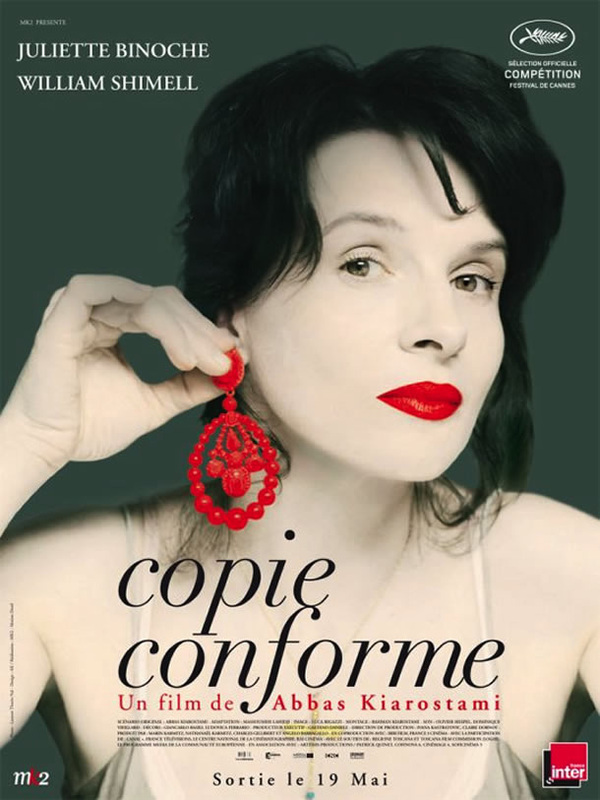 You might wanna save Weekend as a chaser for the bitter shot that is Certified Copy, a cleverly conceived relationship study from writer/director Abbas Kiarostami. The film follows a British author (William Shimell) and French fan/skeptic (Juliette Binoche) as they spend a day exploring the verdant hills and sun-soaked neighborhoods of Tuscany. But what starts off as a Before Sunrise-ish snapshot love story becomes something very different when a friendly café owner starts asking questions. With a script like this, and performances like these, you never want the conversations to stop.